Do you take more than 4 medications or supplements? Do you have to order refills and go to the pharmacy several times per month? Do you wish all your medications were refilled at the same time every month? 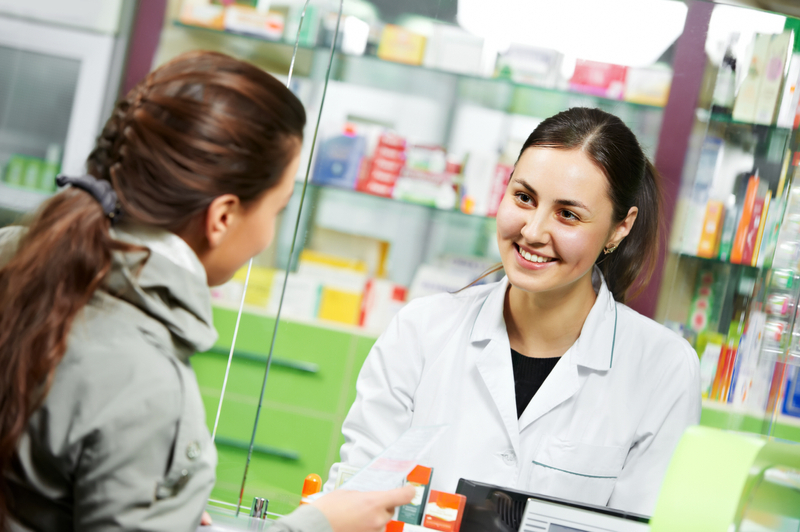 Do you wish it were easier to order and pickup or receive your medication refills? Do you often forget to order refills before you run out of medication? Do you want to save time and money refilling your medications? If you answered yes to any of the above then RxSync is for you. RxSync is an automated process of synchronizing all your medications each month for easy review with the pharmacist, easy ordering and easy pickup or delivery.